My name is Ana. 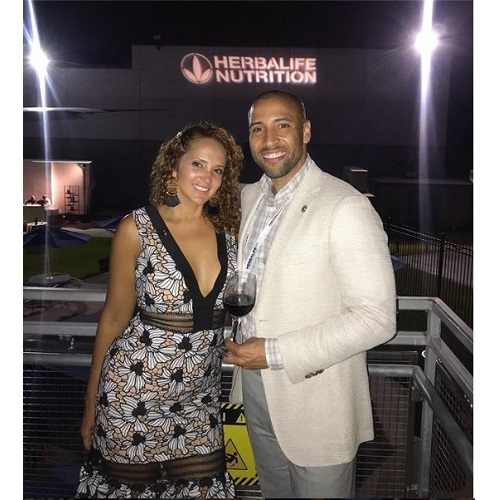 I am an herbalife wellness coach and I have been using the herbalife nutrition for the past 3 years. After trying on a size 18 dress for a baby shower and coming to the realization it was too small for me I decided to take action. 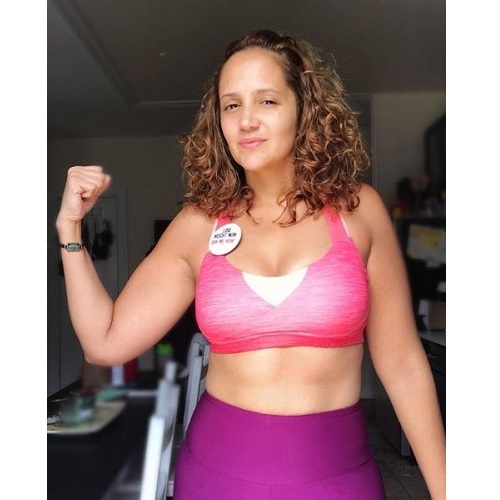 I was a new mom, suffering from postpartum depression and super discontent with my physical results post pregnancy. I opted to start my nutrition and lost 50lbs my first go. Soon after I got pregnant with baby #2 and utilized the nutrition during and after the pregnancy. 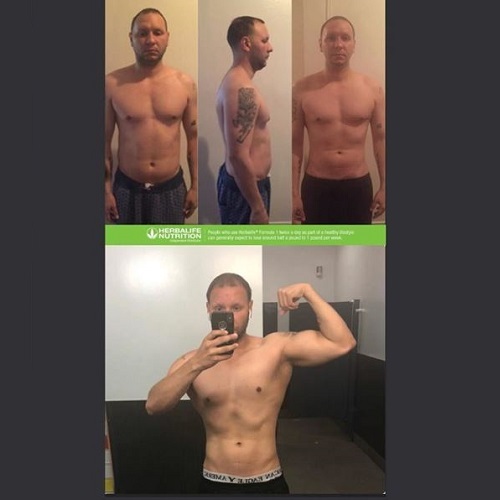 To date I have lost 73lbs on the nutrition and gain 9lbs of lean muscle plus tons of energy! Hello all, I'm Ramon Emilio. I recently joined Herbalife due to a rude awakening. You see, I was one of those guys that started gaining weight and was in denial, so I went from a size 30 to a 36 in just a few years, and still kept gaining weight. 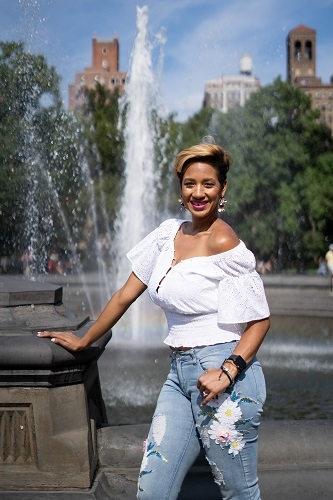 In 2017 during my son's birthday, while I was playing with him, I jumped down from an elevated block not higher than a table and when I landed wrong with my extra pounds I tore my left knee tendon and ripped it from the bone. I was incapacitated for months and required a delicate surgery and lots of therapy. The concerned look on my son's face was enough reason to get me started on my nutrition. 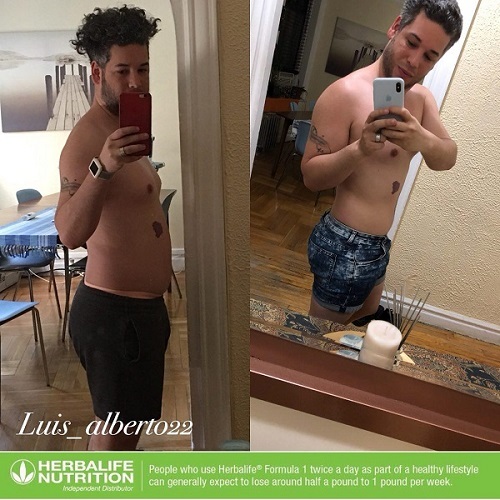 My wife has been using the Herbalife products for a few years with amazing results, so I decided to give them a shot. After all, my reputation as the best superhero dad was on the line, so I had nothing more to lose than my extra pounds. So far I have lost 20 lbs in just two months even with the limited exercises I can perform due to my recovery process! I am looking forward to continue this exciting journey and at the same time be able to help others be their own best heroes. I went from a size 4 to a size 12-14 and felt that I was losing myself. 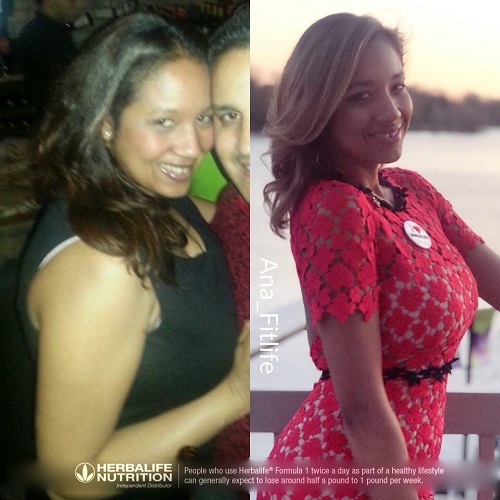 After I started using the products, I started regaining my confidence back and lost 60 lbs! Hi! I’m Cindy. Before Herbalife I was overweight, tired and insecure. Like many new moms I was experiencing life in a totally different body. 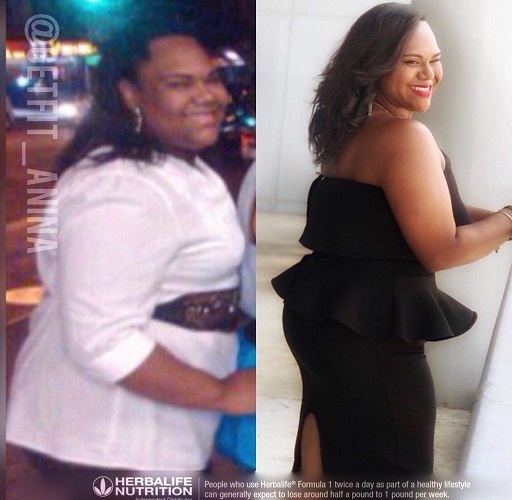 I went from a size 4 to a size 12-14 and felt that I was losing myself. 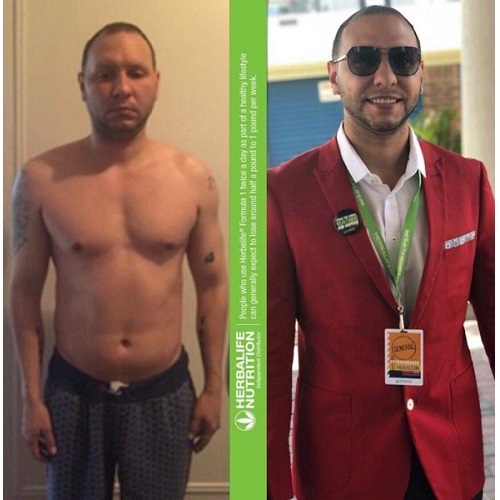 After I started using the products, I started regaining my confidence back and lost 60 lbs! 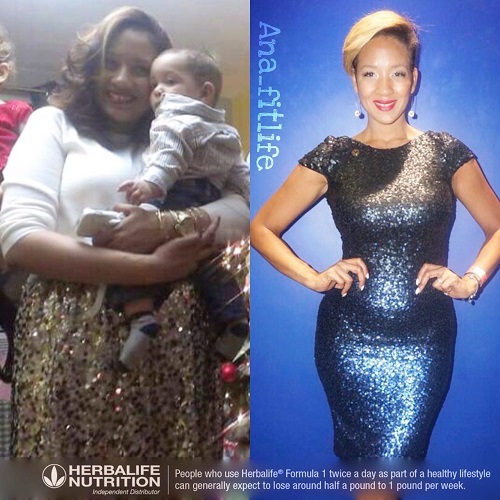 Now I help others look and feel their best. Everyone deserves to be happy and healthy. 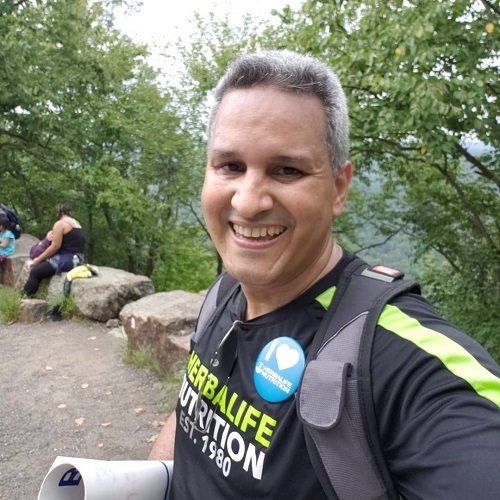 I began my health journey in March of this year 2018. I lost a total of 45 pounds in 2 months and have been maintaining it ever since! Hey guys my name is Carlos. I am 35 year old and a full time United States postal worker. I began my health journey in March of this year 2018. I lost a total of 45 pounds in 2 months and have been maintaining it ever since. 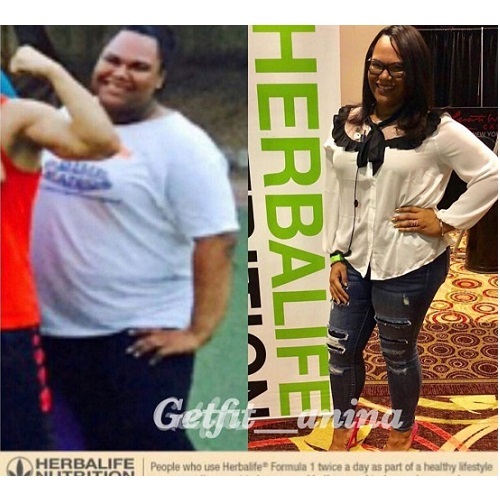 Herbalife has been a blessing to me, it has not only changed me physically but also mentally and emotionally, and I’m forever greatful. Once in a dark place, now I shine oh so bright! 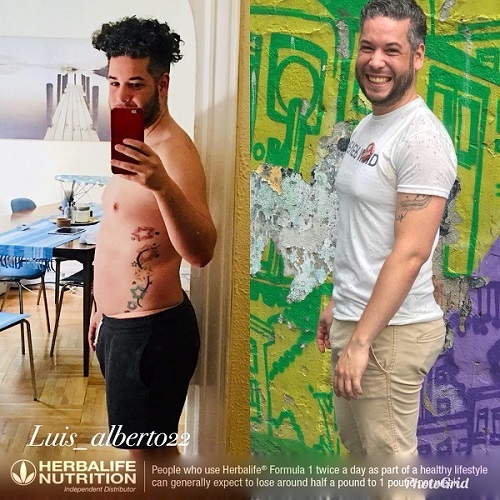 Thank you Herbalife! As of today I have lost 70 pounds and went from a size 20 to a size 14 and 3x to a size X Large and some L NO SURGERY! Hi my name is Ana but everyone calls me Anina. My energy was always on the floor and hiding my true feeling behind a smile was my best act. It got so bad i got rid of mirrors in my house except for the ones in the bathroom because we had to have that one it was attached to the wall I didn’t want to see my reflection. I had to do something about it and thought bypass was the best thing for me because nothing else had worked. I went to all the appointments and thought i was ready. Thanks to her help and my commitment I was able to lose 30lbs on the first 3 months and I now feel marvelous with amazing energy and health! 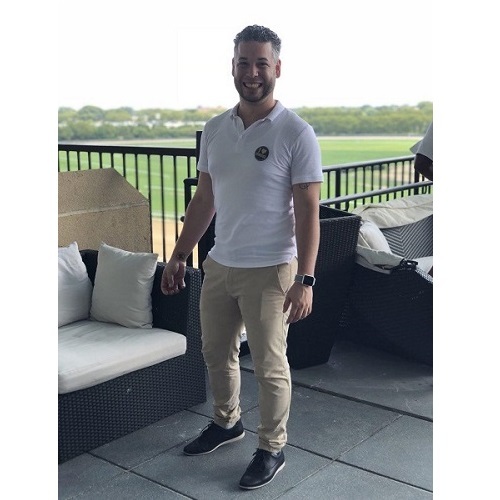 Hi my name is Luis Ángeles, I’m 28 years old and I’m from the Dominican Republic. Three years ago I was introduced to the products through a mutual friend of my coach Ana, but I did not feel ready with the opportunity so I did not pay much attention to it and dropped out. 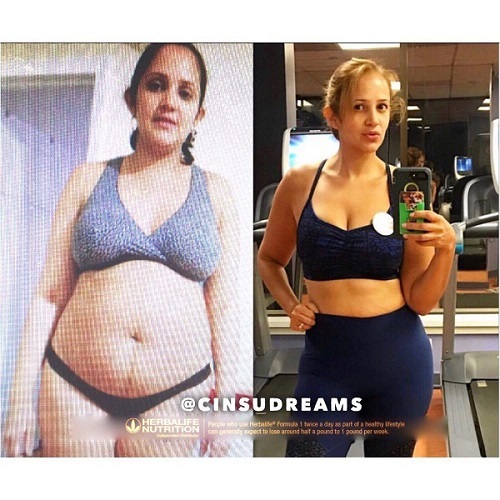 Three months ago, summer of 2018, I was reintroduced to the products by a friend at the gym and since I felt I needed to do something about how I looked in the mirror, I reached out to my coach once again and this time decided to focus on my weight and nutrition. 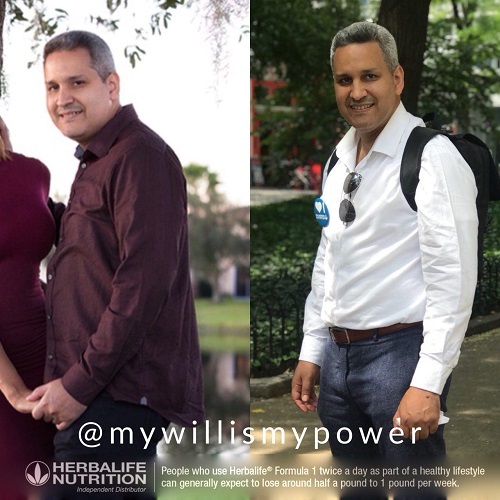 Thanks to her help and my commitment I was able to lose 30lbs on the first 3 months and I now feel marvelous with amazing energy and health. 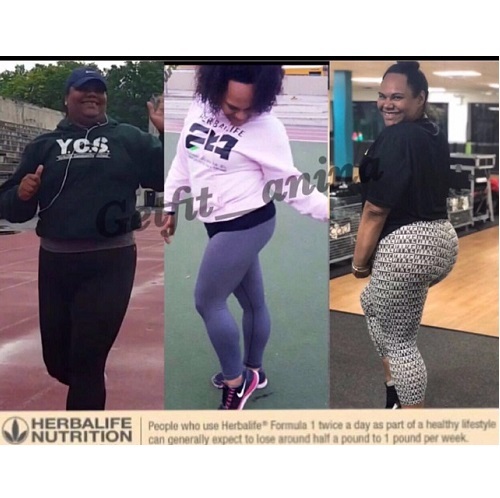 She was also able to explain how I could motivate others like myself so I joined the Herbalife family and trained as a coach to help others reach their goals. 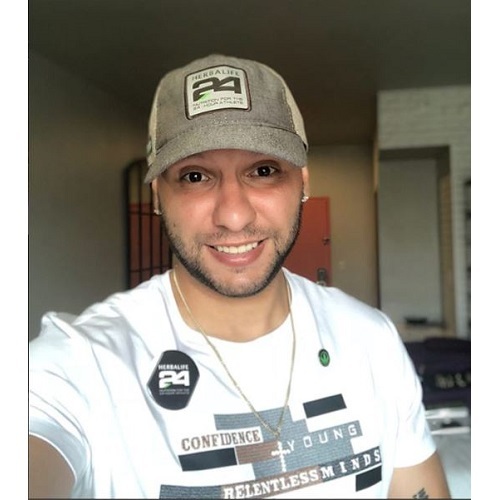 In the first week as a distributor of the products I was able to move up two levels in the marketing plan and in a month reached the level of supervisor. I can only imagine what other things are possible since this is only the beginning. Click on the link to fill out your free Wellness Evaluation! I'm ready for the Journey!